In a thriving urban enclave like Seattle, it’s no surprise family travel includes a cutting-edge science center, a children’s museum and an other-worldly Great Wheel spinning over the waterfront. But earthy Pacific Northwest culture digs much deeper, offering everything from old-growth forests to ferry boats, seaplanes, Salish salmon bakes, wooden boats, trolls and tidepools. Get ready for an enchanting mix of mystery, nature and technology in the “Emerald City” of Seattle. There are eco-wonders in Seattle to be seen around every twist and turn. Perched on a picturesque bluff above Puget Sound, Discovery Park is a perfect 335-acre wrap of swirling tides, towering old-growth evergreens, sand dunes, wind-whipped sea cliffs and meandering salmon streams, all framed by the distant snow-capped Cascade Mountains. Little ones can run wild and free on dedicated hiking trails, go zip-lining, trek the wildlife sanctuary and climb West Point Lighthouse on the beach. Carved by a glacier millions of years ago, Greenlake crowns the north end of Seattle, glistening like aquatic royalty. 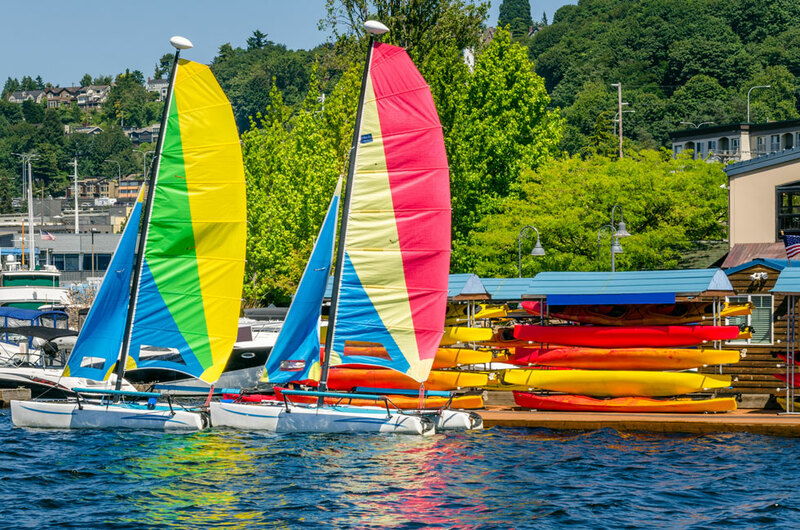 For generations, families have skipped, whirled, twirled and soared along the 2.8-mile path circling Greenlake, propelled by everything from unicycles to skateboards, roller blades, strollers, scooters and wheelchairs. You can also rent a kayak, rowboat or SUP board, angle for rainbow trout and join kite-flyers, Frisbee tossers and strolling musicians. Guests staying at Fairmont Olympic Hotel in Seattle are just a short walk from the historic waterfront at Elliot Bay. Misty moments at the working port are all but guaranteed, with ferries gliding across the bay, fishing trawlers bobbing offshore and barges carrying cargo and logs. At the end of Pier 57, you’ll find Miner’s Landing and a nostalgic collection of arcade-style pinballs machines, antique carousel, the Wings Over Washington flying theater ride and the spinning magic of the Seattle Great Wheel. Tap into Seattle’s swashbuckling days with a stop by Pirate’s Plunder for treasure trinkets, swords and swarthy buccaneer gear. On Pier 59, Seattle Aquarium offers the chance to stroke sea cucumbers, learn about local orca whales, watch octopus feedings and view various squiggly sea creatures. Seattle personifies the lyrical phrase “water, water everywhere,” with its intricate web of lakes, sounds, bays, locks and rivers flowing methodically into one another. Ferry boats criss-cross the waterways, gliding past seals, whales and bald eagles as you take an excursion to eclectic spots such as Tillicum Village on Blake Island, a preserved state park with a native-style longhouse. Book a seat on the evening cruise to Tillicum Village for a spellbinding performance by native Coast Salish dancers, musicians and storytellers enacting ancient tribal myths and traditions, enhanced by holograms and 3D illusions. You’ll be greeted by tribal members with steaming cups of clam nectar, while whole-splayed salmon on wooden stakes slowly bake as they circle alder-smoked fires. During the day, you can take a water taxi from Pier 50 to West Seattle for tidepooling at Constellation Park. Kids love digging for sea anemones, urchins and sea stars at low tide, and exploring “The Intertidal World” glass mosaic. 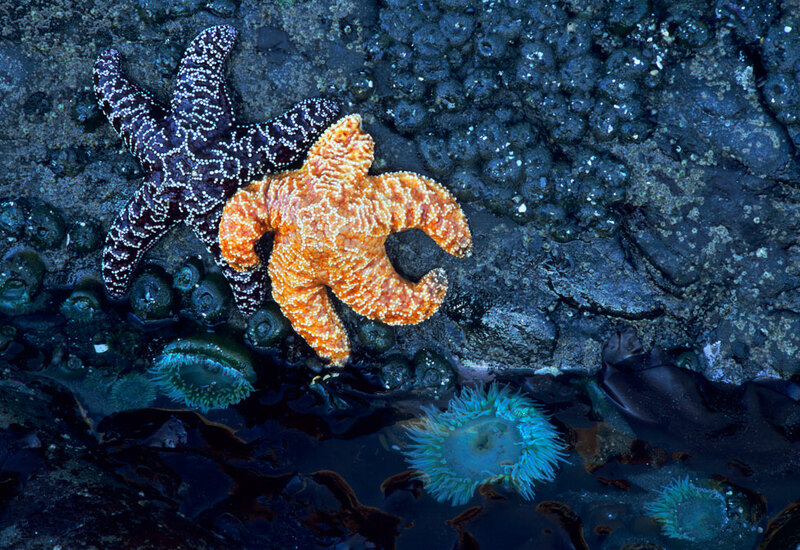 Brush up on tidepooling with the Washington Trails Association Guide to Tidepooling with Kids. 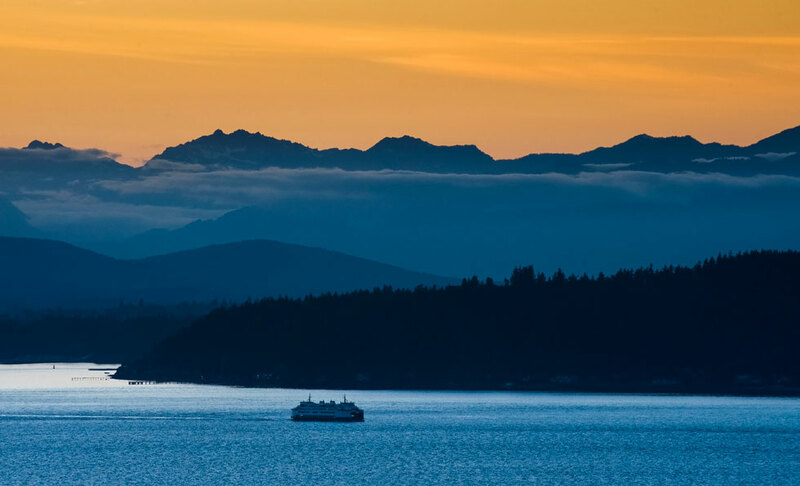 Make your way along the coastline to Alki Beach for Hawaiian shave ice and an evening beach bonfire with stunning views of the Seattle skyline shimmering across the water. Downtown Lake Union is the urban soul of Seattle, reflecting the active-easy lifestyle made famous in houseboat scenes from “Sleepless in Seattle.” Nowhere in the city can you tap into the essence of Seattle’s past and present more deeply than at the Center for Wooden Boats on the south end of the lake. This living maritime museum is “all hands on deck” for boatbuilding, knot-tying and all things related to working life on the water. 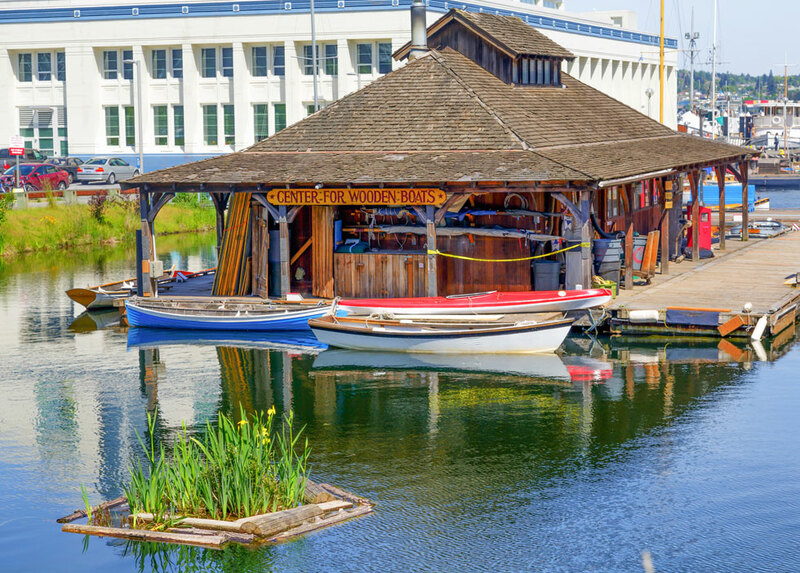 The center offers a rare chance to view dozens of historic wooden boats while the little ones are entertained with dock toys and marine-themed storytelling. It’s also the perfect place to rent a canoe, kayak, paddle boat or sailboat for cruising the lake. 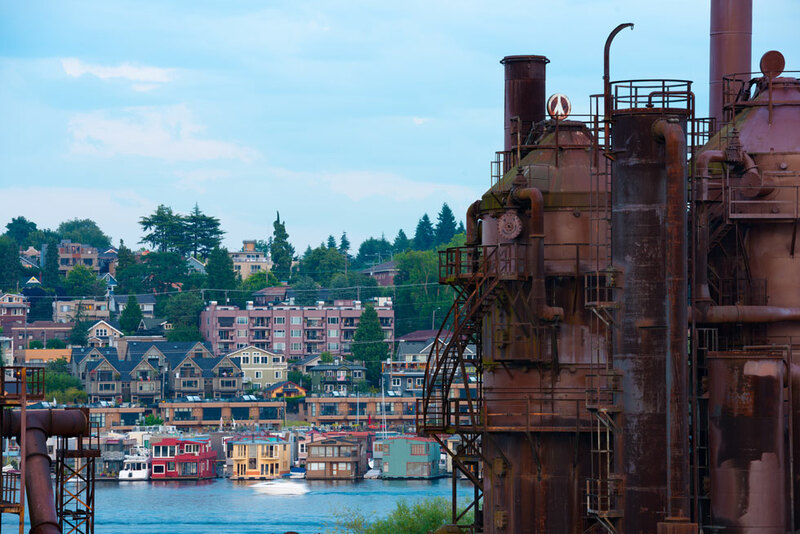 Hug the shoreline to spot colorful houseboat communities, and take a break on the north end for kite flying and picnicking at Gasworks Park. Walk a few blocks inland to meet the Fremont Troll, an enormous concrete creature wielding a real Volkswagon Bug under the Aurora Bridge. On the eastern shores of Lake Union, you’ll find the launching spot for seaplane adventures. Hop aboard for a 20-minute sea-and-air excursion with aerial views of iconic landmarks such as the Space Needle and the Ballard Locks. Memorable moments of family bonding can be few and far between, making shared journeys even more special. Apart from your whirlwind of activity in Seattle, Fairmont Olympic offers your family the just relax and be together. Book mother/daughter time at the 3,000-square-foot Penelope & The Beauty Bar, a day spa and wellness center. Splurge on sugaring, massage, nail treatments, makeup and hair services; then join the rest of the family for traditional afternoon tea at The Georgian. You can order a curated children’s tea menu or dive in together with the full tea experience featuring hand-cut sandwiches, house-made scones with raspberry rose-water jam, seasonal berries, lavender cake pops and classic French macarons with honey fudge made with honey from the hotel’s own rooftop apiary. Make it a point to visit during the holidays for the annual Fairmont Olympic Festival of Trees, spectacular gingerbread display and the renowned Teddy Bear Suite stuffed with oodles of teddies lounging on beds, climbing lighted tree trunks and snuggling in cozy corners with their own bear families. The Pacific Northwest unveils itself to travelers over and over again, with new things to discover on every return journey. Whether you’re exploring Seattle with family, friends, co-workers or as a solo voyager, special Fairmont Moments are pretty much a sure thing. Wendy K. Leigh is a full-time travel journalist and photographer living on a tiny island off the coast of Seattle. Traveling the globe for months at a time, she writes for leading travel publications, blogs, websites, city guides and major hotel groups.